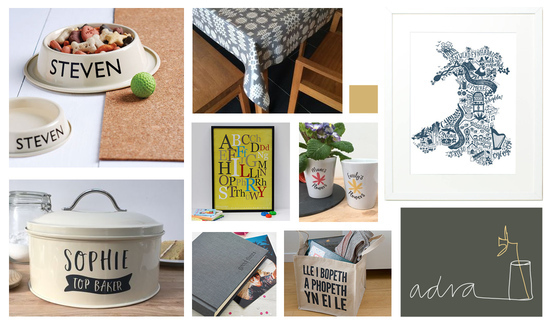 Stylish and contemporary Welsh gifts and homeware. 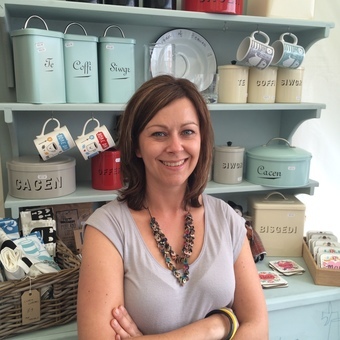 Adra, a Welsh word for ‘home’ and founded by Angharad Gwyn, is a company dedicated to sourcing and selling gorgeous Welsh products for you and your home. We know there’s a lot of beautiful things made in Wales that deserve to be seen by a wider audience. 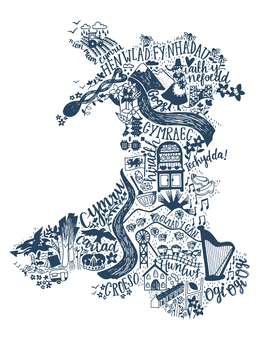 All our products are carefully sourced from Wales, designed by Welsh designers or feature the Welsh language – and we only sell products that we’ve fallen in love with ourselves! 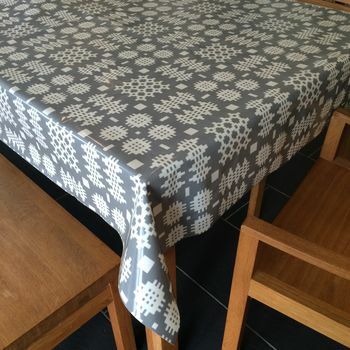 They’re made by artists, craftspeople and small, independent producers from across Wales to a high standard as we believe it’s important to support small, local suppliers. In some cases you wouldn’t necessarily know the products are Welsh, in others they have Welsh written all over them – literally! 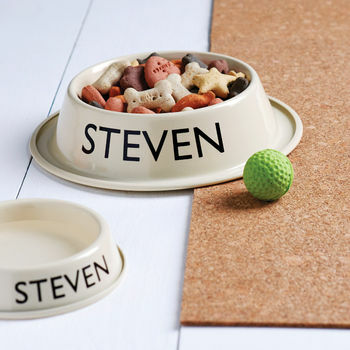 "Loved this product - as did my friend's little dog! 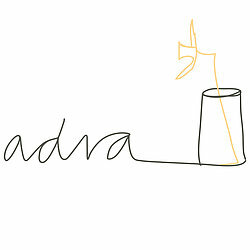 Have recommended this site to many people already." 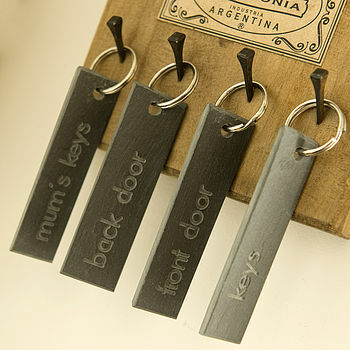 "Really good quality, love that it's a different from usual design, fast service." 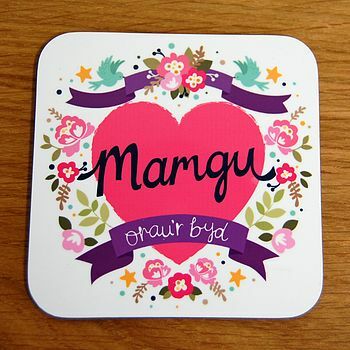 "Gorgeous little coaster... Lovely gift"
"Best gift I'll give my mam this Christmas."